The second Nagato-class battleship, Mutsu. 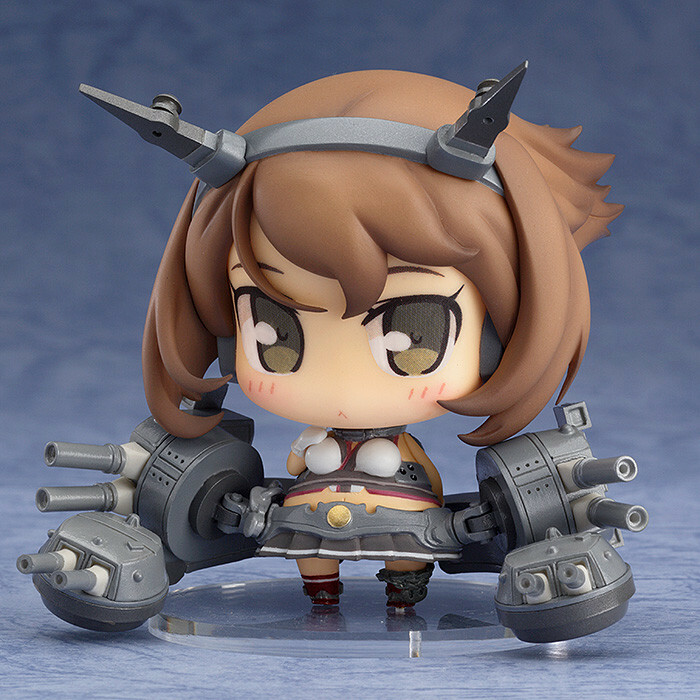 From the popular browser game 'Kantai Collection -KanColle-' comes a figure of the second Yamato-class battleship 'Yamato', here to join the adorable 'Medicchu' series of chibi figures! Her has a composed expression on her face that captures her personality perfectly, and the huge ship parts show why she is one of the 'big seven' battleships! Painted ABS & non-phthalate PVC non-scale figure with stand included. Approximately 70mm in height. ©2015 DMM.com POWERCHORD STUDIO / C2 / KADOKAWA All Rights Reserved. This product is available for preorder at the GOODSMILE ONLINE SHOP. 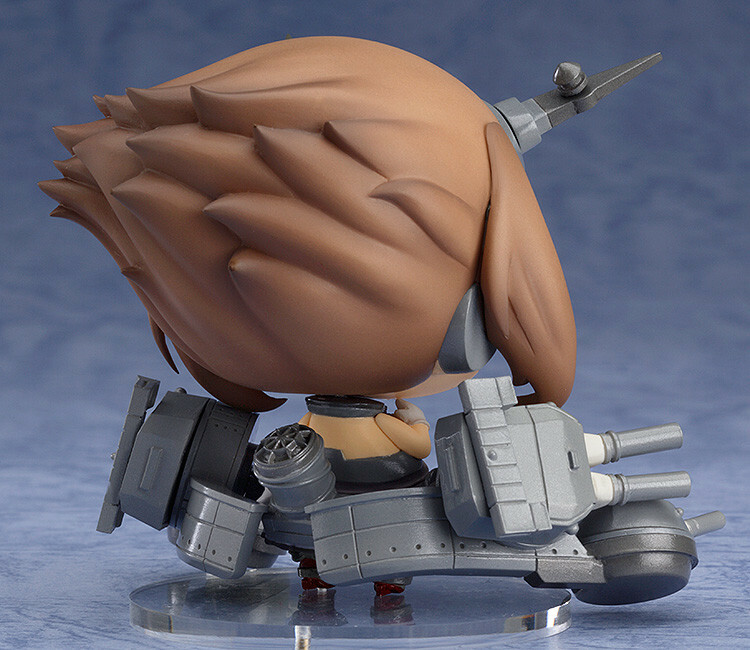 Preorders will be open from 12th May 2015 (Tue) from 12:00JST until 10th June 2015 (Wed) at 21:00JST. Please see the GOODSMILE ONLINE SHOP page for information regarding shipping and shipping costs: GOODSMILE ONLINE SHOP Product Page. This product is available from our partner shops.